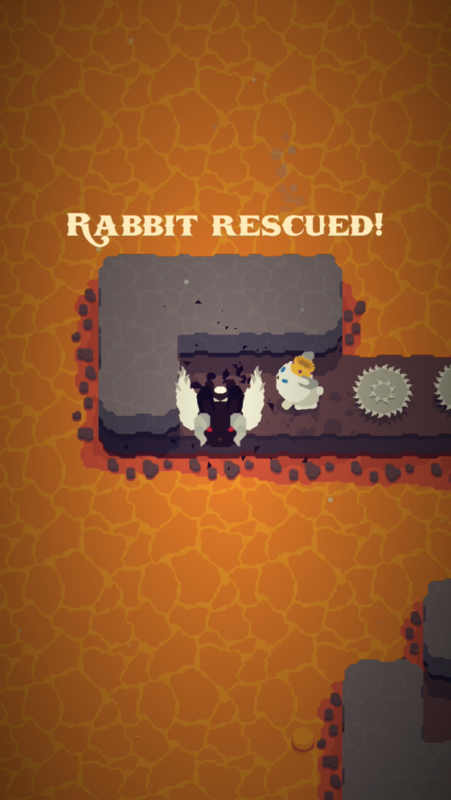 Taking place in hell, you play as a royal rabbit that's trying to escape by finding enough feathers to craft wings. 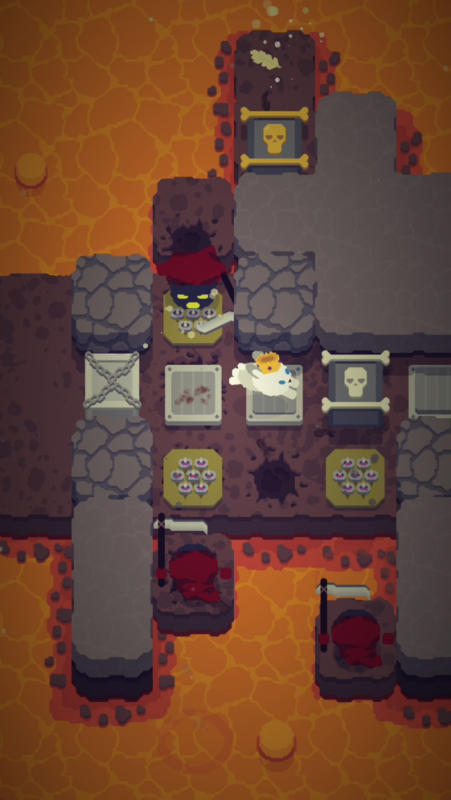 Along your journey you’ll encounter searing lava, deadly traps, and terrifying slug-reapers. 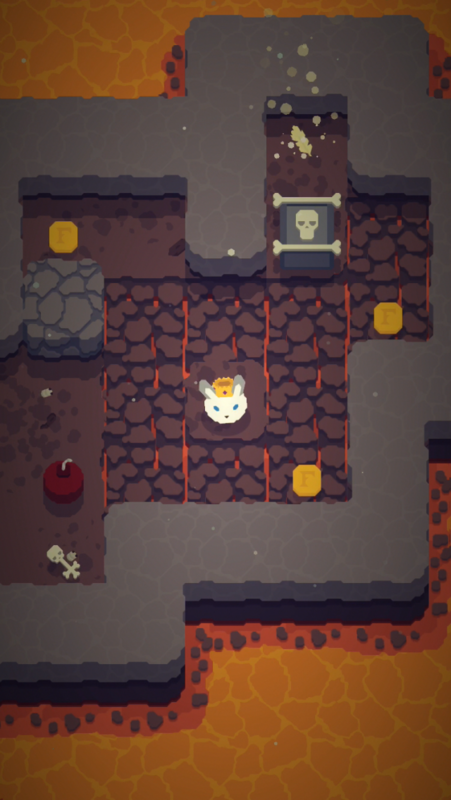 Use a combination of wits and skill to navigate the rabbit hero through 100 hand-made levels gushing with craftsmanship. 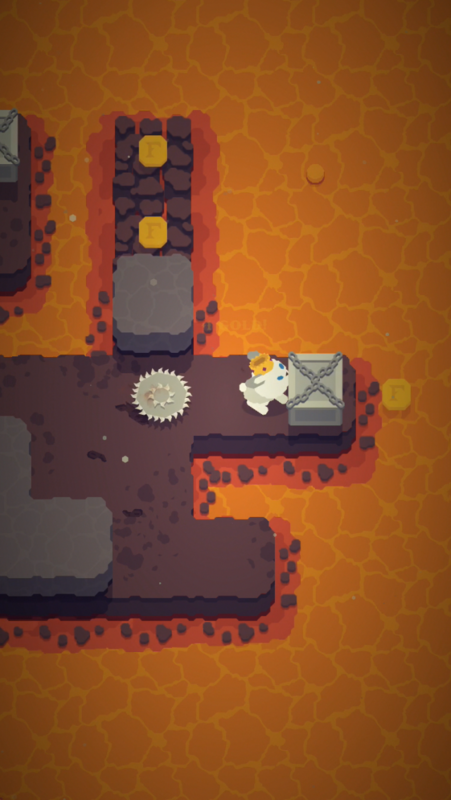 This genre-defining game will challenge your mind and satiate your senses. With several hours of gameplay and more updates on the way, this is one quality title to keep in your collection for years to come. 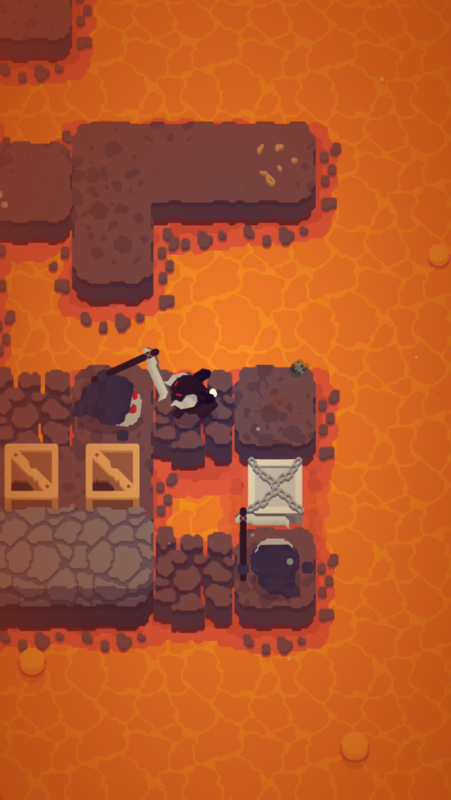 Every crevice of the game oozes with quality art, animations, and sounds. Be sure to buy now before the price increases with big updates.